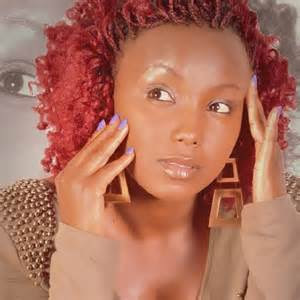 Catherine Kamau popularly known to many as Celina is one of the fast rising actresses in Kenya. She became a household name after being a leading actress in the popular local TV soap ‘Mother in Law’ that is aired every Sunday from &.30pm to 8.00pm. She was recently endorsed to advertise Harpic, ‘the number one toilet cleaner’. She has been doing well so far but I was not comfortable with her size. She was becoming bigger and huge as days went by. Celina has recently been hitting the gym trying to lose weight and keeping fit. Most damsels just sit back at home and become ‘miss fatty fatty’ and keep complaining about their plus size. I was recently watching SlimPossibe the other day and I was astonished. A girl of 19 years weighs 134 kg. Jesus Christ have mercy. I won’t say anything about it, maybe it’s normal for women to be extra huge nowadays but personally I hate overweight lasses. 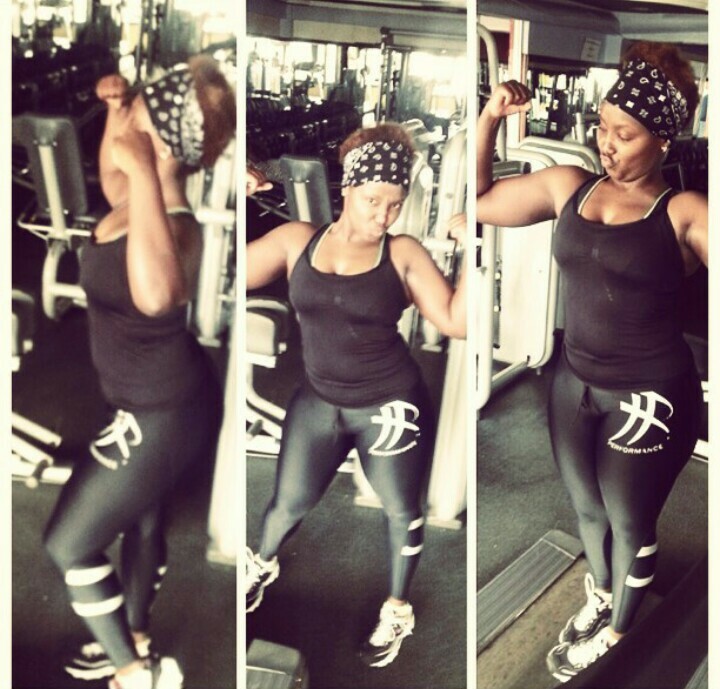 I personally work out 5 days a week and I expect a female to do the same or more so as to maintain her perfect figure. 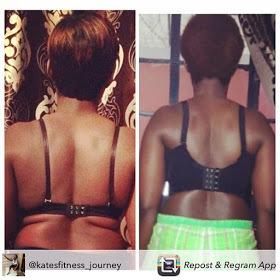 If you are lady and you just lazy around hoping to lose weight through osmosis then be optimistic. I truly appreciate Celina, Thumbs up! Bravo! Kudos! Keep the good spirit. Check her out.